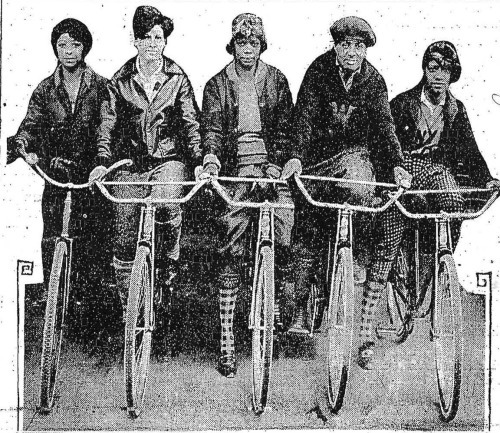 In 1928, five African American women set off from New York City on a 250 mile adventure to Washington D.C. Their three day ride was about personal pleasure and challenge and calls into question our ideas of who bicycled in history and why. Thank you to historian Marya McQuirter for her deep insight into the 1928 ride. Thank you to Liz Jose for sharing her experience with touring from NYC to DC.